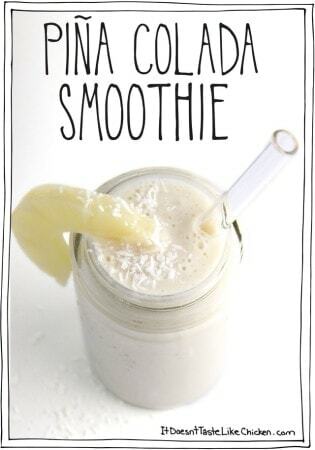 Do you like pina coladas, and walks in the rain? Then you will love this tropical treat of a smoothie that is secretly healthy! Add everything to a blender and blend, blend, blend.